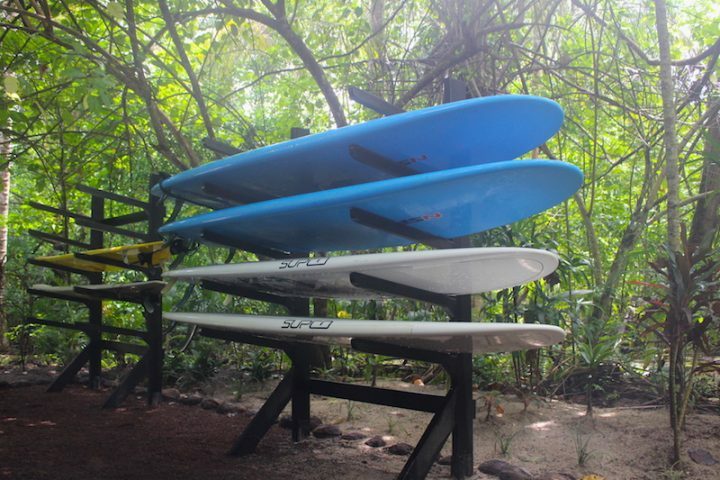 Stand Up Paddle Boarding (SUP) was recently named the most popular outdoor recreational activity in the world. 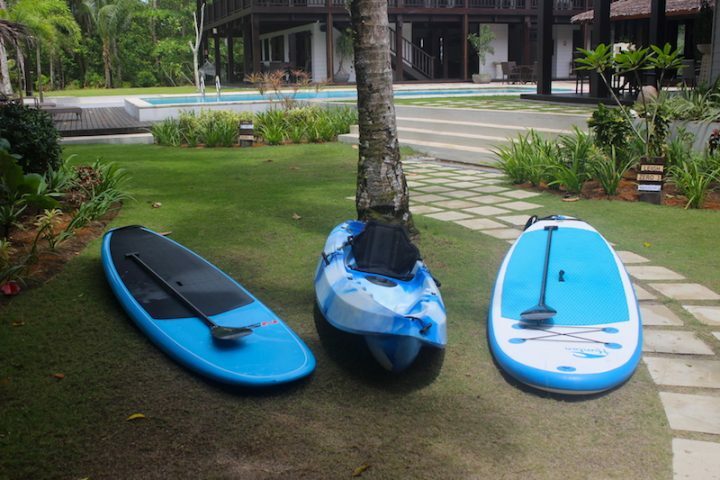 The sport provides a strong ‘core’ workout and is great fun in both flat and pumping waves. 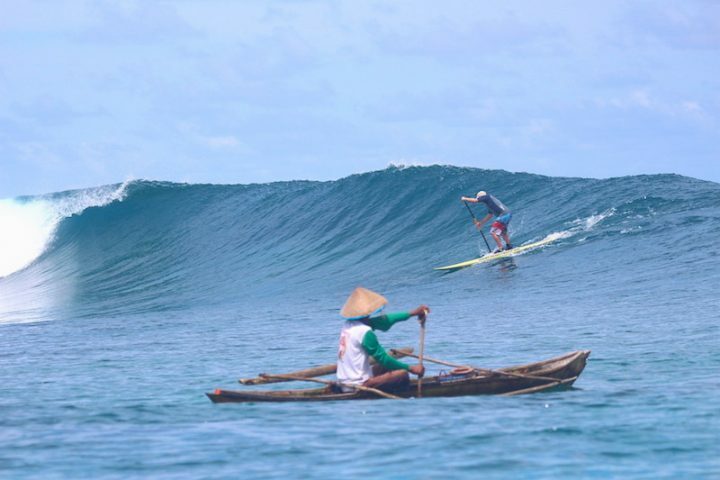 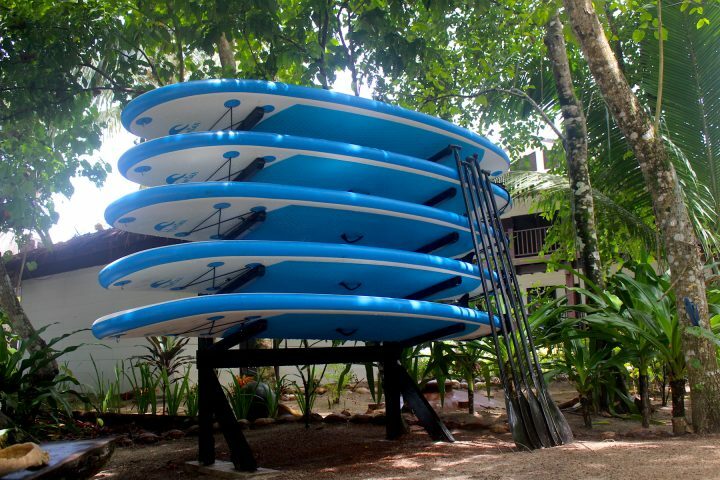 The Telo Islands have plenty of great SUP friendly waves to suit all levels of experience and tastes.